The EIB funding is part of an €800 million package the EU bank committed to clean energy investments in India. Of that, €640 million will go to solar projects, the bank said. “Solar power is providing clean energy for millions of people around the world and solar energy now represents the single largest source of new power generation,” EIB President Werner Hoyer said in a statement. “The fate of this planet depends on continuing to expand the use of renewable energy to support sustainable economic growth,” he added. India has become the leading recipient of EIB financing for solar investment outside the EU, both in 2017 and overall since 2013. In 2017, the EU bank provided €1.05 billion of new financing for solar energy projects around the world, the largest ever annual support provided by the EIB to the solar sector. “More than a trillion dollars of new solar investment will be required by 2030 to deploy affordable solar energy,” said said H.E. Upendra Tripathy, Interim Director General of the International Solar Alliance, giving a sense of the scale of investment needs. 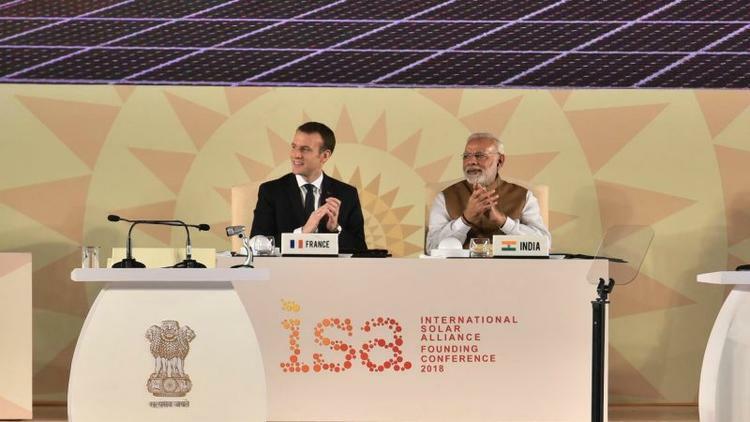 At the International Solar Alliance summit, held in Delhi on Saturday (10 March), Indian Prime Minister Narendra Modi reiterated his country’s commitment to the Paris Agreement, saying India will achieve its target of 175GW of renewable energy by 2022. Two years after it was proposed at the COP21 UN climate summit in Paris, the ISA has become a treaty-based international organisation, with three aims: to aggregate demand to reduce solar technology costs, to lower the cost of finance for rapid solar deployment, and to pool resources for next generation of solar R&D. France will commit €700 million to the ISA, President Emmanuel Macron said on Sunday at the founding conference of the organisation. Overall, ISA aims to mobilise $1 trillion in funds for future solar generation, storage and technology across the world. It has 60 signatories, 30 of which have ratified the agreement. US President Donald Trump signed into law a steep tariff on imported solar panels on Tuesday, a move billed as a way to protect American jobs but which the solar industry said would lead to thousands of layoffs and raise consumer prices. Off-grid, decentralised solar power generation “can be a game changer in many regions and communities which have so far been without first access to electricity,” said Meagan Fallone, CEO of Barefoot College, a voluntary organisation working on development issues. “The International Solar Alliance is a tremendous initiative by India and France to accelerate the inevitable, technology-driven renewable energy transformation of world electricity markets,” said Tim Buckley, from the Institute for Energy Economics and Financial Analysis (IEEFA), a research organisation focusing on the financial and economic issues related to energy and the environment. “The deflationary benefits of renewable energy are an added bonus to consumers world-wide, and the policy learnings evident from India’s accelerated deployment are exceptionally valuable as countries as diverse as Egypt, the Philippines and Thailand now embark on a similar journey,” Buckley added. Buckley said international collaboration “is absolutely key” to minimise the disruption and cost of the energy transition. 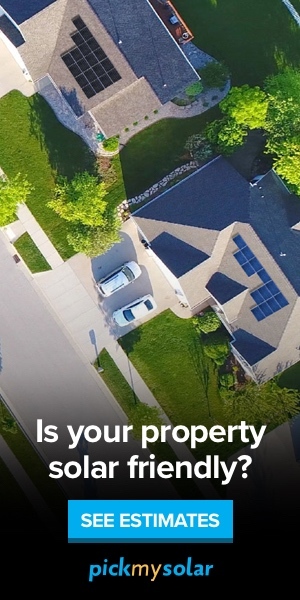 “As solar penetration increases, grid integration becomes more problematic and solar + storage, pumped hydro storage, greater grid interconnectivity and other technology deployments becomes essential,” Buckley said.